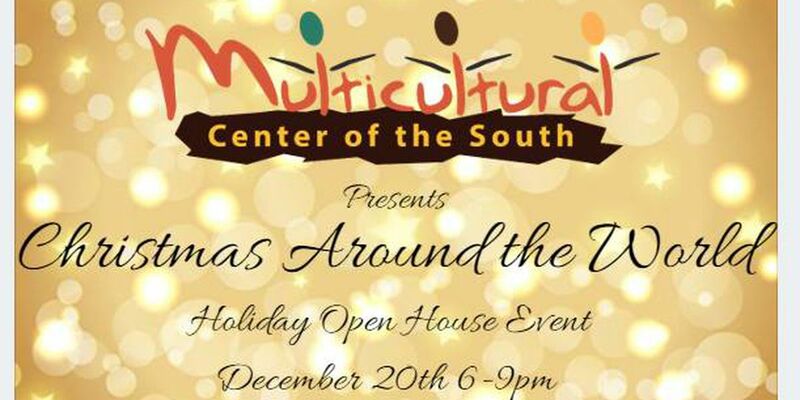 SHREVEPORT, LA (KSLA) - The Multicultural Center of the South is hosting ‘Christmas Around the World’ next week in Shreveport. The event will take place Thursday, December 20 from 6:00 p.m. until 9:00 p.m. This fun event is free and open to the public. All ages are welcome to attend. Come out to enjoy delicious refreshments, music and meet Santa and Mrs. Claus! You can also explore the center’s cultural exhibits and see their stunning collection of Christmas trees from around the world!